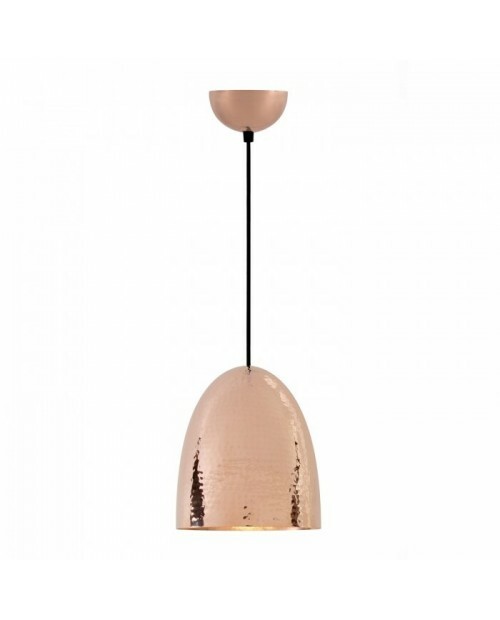 Original BTC Stanley Pendant Lamp The Original BTC Stanley Pendant is hand-spun in Birmingham. 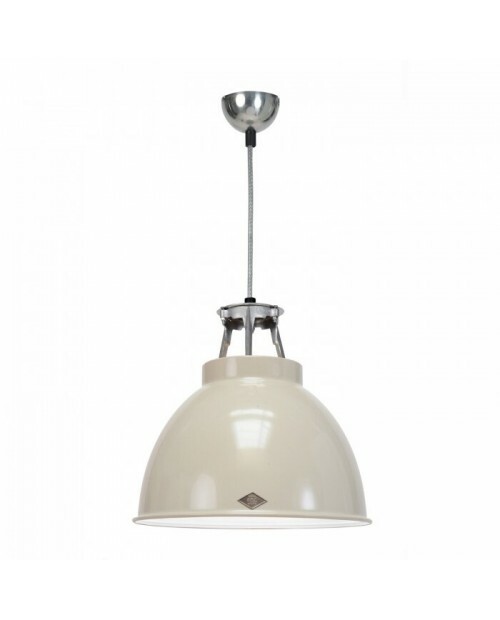 The Stanley pendant is available in three sizes with either a hammered or polished finish. Materials include brass, copper or brass nickel plated. The updated .. 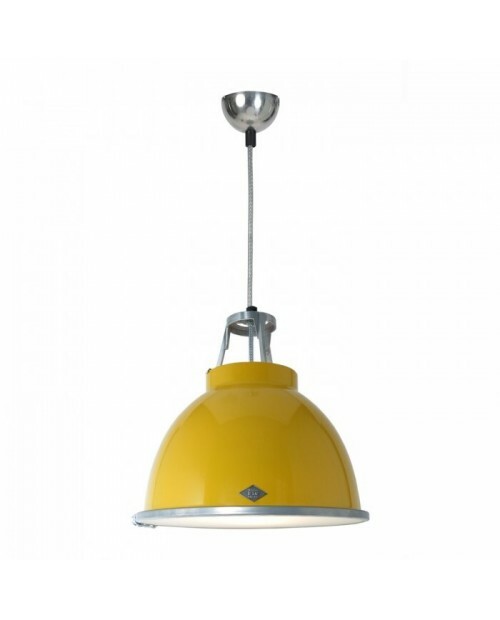 Original BTC Titan Size 1 Pendant Lamp Original BTC is a British company producing high quality, well designed lights. The original 1940s design of the Titan is often seen in factories, offices, stations and industrial units of the period. The Titan range .. 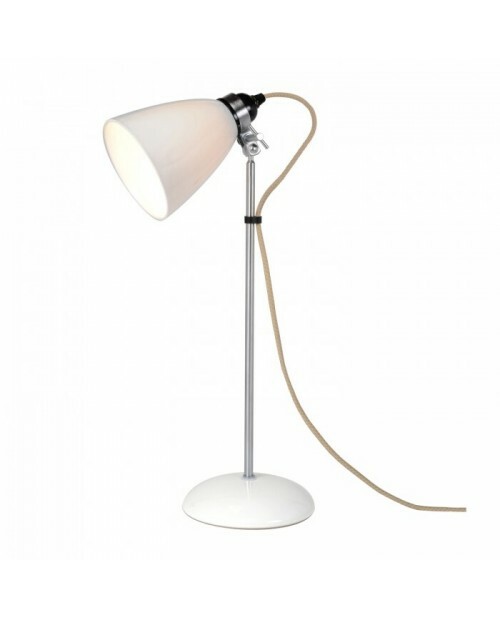 Original BTC Hector Medium Dome Table Lamp A British design classic in bone china. With its moveable shade and cotton braided flex, the Hector table light perfectly marries style and function. The bone china when illuminated creates a unique glow with a warm at.. Original BTC Titan Size 1 Pendant Lamp With Etched Glass Original BTC is a British company producing high quality, well designed lights. The original 1940s design of the Titan is often seen in factories, offices, stations and industrial units of the period. The Ti..